World First set its foot in the foreign exchange industry in 2004 in London. 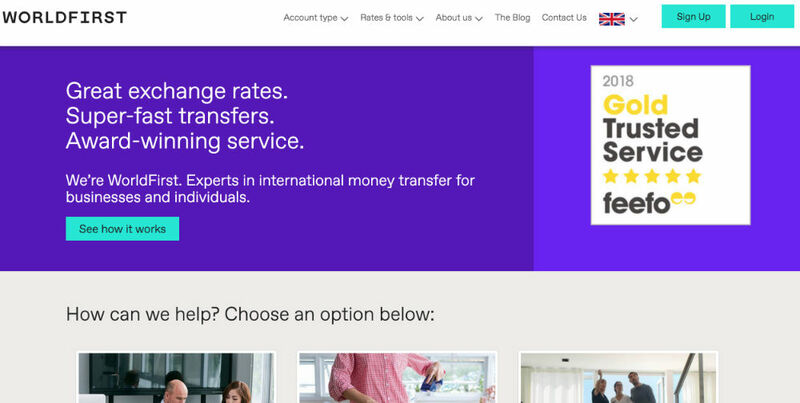 Today they are one of the most trusted players in money transfer services with offices in 7 countries. Authorized by all the regulatory bodies in these countries, World First ensures safe and secure transfers. 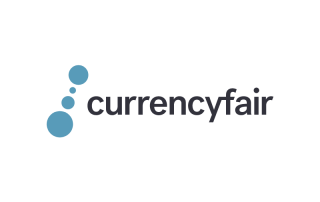 They deal with over 40 currencies and charge no transfer fees (with the exception of the USA) from private clients and online sellers. For Business clients, the fee ranges from £0 to £15 per transaction, based on the frequency and the amounts needed to be transferred, which can be agreed upon before you book your order. To use their services, the minimum transaction amount needs to exceed £1,000 (or equivalent in other currencies). 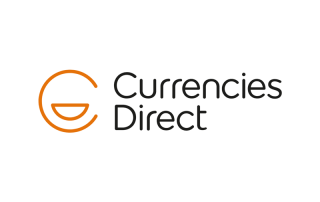 World First accepts payments via bank transfer, and for business clients, payment via direct debit is an option available. The transfer to the beneficiary takes about 1-4 days depending on the currency and amount, as well as the bank and the Country. World First aims to provide the best exchange rate, and also offers a Best Exchange Rate Guarantee .i.e. If you get a better rate from their competitors, they will either match it or offer a better rate, provided all their terms & conditions are met. With a number of awards and an average rating of 4.7/5 on feefo by over 7,000 clients, World First is definitely a name you can’t go wrong with. Maximum transfer amount: There are no maximums, meaning you can send as much as you want. World First waives transfer fees on all transfers, regardless of the amount, for various currencies except US dollars. They charge a small flat fee of US$10 for a transfer amount less than US$10,000, but there’s no fee if the amount exceeds US$10,000. For business customers, there may be fees that vary, depending on how much business you do with World First. For example, a fee from £0 to £15 per transfer applies to the UK business clients. World First offers an extremely competitive exchange rate. Its markups range from 1.0% to 2.0% over mid-market rate, depending on currency and amount. The average markup on exchange rate tends to be 1.7%, which is better than some giants like Western Union. But if you continuously make transfers with World First, it will decrease its margin to 1.0% or lower. In General, most transfers are completed within 1 to 4 business days. The length of delivery time depends on currency and country. For example, if you send USD to Australia or New Zealand, it will take 1 day to arrive. For other currencies like XCD, it will take a longer time, up to 4 days. World First also provides same day delivery for GBP, EUR and USD if it gets paid before noon. World First provides full solutions for money transfers for personal, business and online sellers. 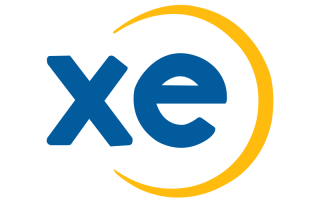 Although World First includes live foreign exchange rates on its website, which you can easily find on other places like xe or bloomberg, it doesn’t mean you can get the rates to trade. Like some of its competitors such as OFX, you will need to sign up for an account and log in to check the rate for your transfer. It’s not ideal for those who need to compare the rates in advance. If you want to know transfer fees, its FAQ’s page is very helpful. The customer service World First offers is 24/7. You can get support either by phone or live chat, which located in the right, bottom corner of their page, as a floating button. There’s also a dedicated representative serving you for all your transactions after you register as a customer. 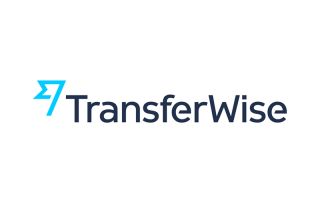 With World First, transfers become extremely convenient. You can deal with them online, or via their app 24/7. Bank deposit option only for recipient.